The trade deadline is hours away, and the rumors are ramping up. The Clippers are reportedly seeking a first round pick in a deal, which the Spurs can easily provide. The challenge will be matching Bradley’s $8.8 million dollar salary, which would require including one of the moderately-paid players like Patty Mills, Danny Green, or Rudy Gay in the trade. 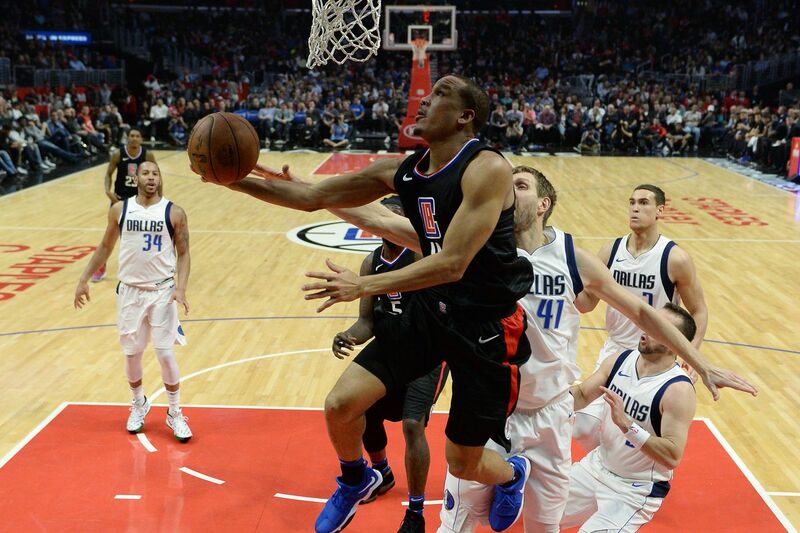 Bradley, who came over from Detroit in the Blake Griffin trade and would become an unrestricted free agent at the end of this season, is 6’2” and has averaged 14.8 points while shooting 41.3 percent from the field (37.4 percent from beyond the arc) this season. The trade deadline hits at at 2:00 PM CT on Thursday, Feb. 8, so if there is a deal to be made the teams have only hours left.